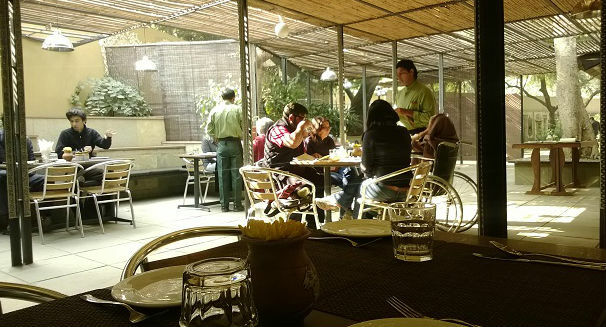 Looking for somewhere in delhi with your partner,where you can sit and spend some quality time and make your date more beautiful and memorable.Here are some places for make your whole day beautiful. Pataudi Palace - Take your sweetheart to pataudi palace a 60 KM drive from delhi.Once you visit here and enjoyed the food,you will understand it,s totally worth it. 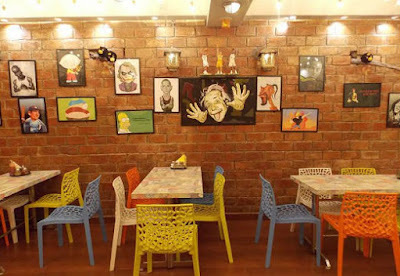 Satya Niketan - Make your day more beautiful in South Campus's answer to North Campus's teeming food joints.Enjoy Maggi to burgers at Dude food, even Satya has a lot to offer for your date. 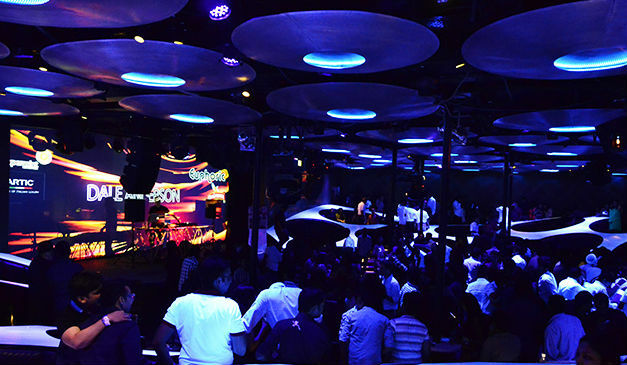 Blue Frog Mehrauli - If you want music and want to enjoy music with your date this is the best option for you in delhi. Cafe Lota,Pragati Maidan Delhi - Spend some time with your date in cafe lota pragati maidan.Crafts Museum and Old fort, you and your date should land up at this absolute delightful cafe. 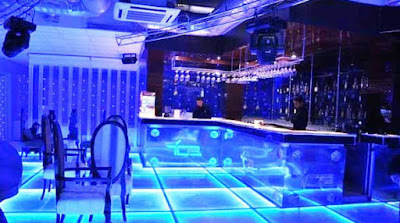 Shootout Zone,Chattarpur Delhi - Do some fun-masti with paintballs:) Make your date more thrill and excited in chattarpur shootout zone. Ice Lounge Saket,Delhi - Enjoy some winter in summer with your partner:) The freezing temperatures at this beautiful ice lounge can warm the hearts of lovers on a date. 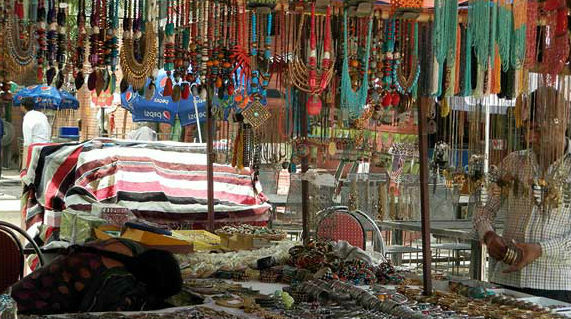 Delhi Haat,INA - Do some shopping,launch,dinner with your partnert in delhi haat,beautiful place.